Does Accepting Teen Pot Use Increase Violence? The shootings last week in Marysville, Washington, forces into question: What triggers school violence? 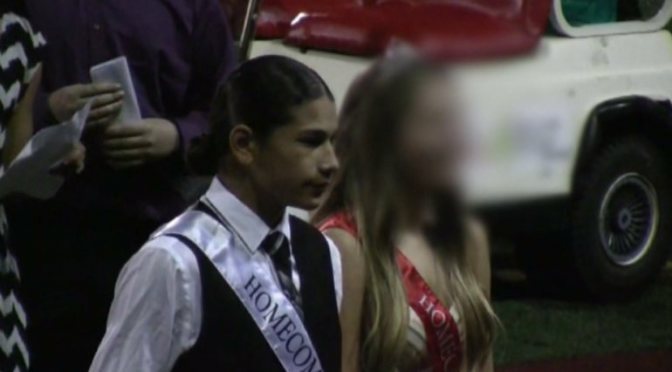 Jaylen Fryberg, who shot himself and five others, was a popular, 15-year old Homecoming Prince. Last December at Arapahoe High School in Colorado, an 18-year old with few signs of mental illness, shot a fellow student and tried to shoot a teacher. One died at Arapahoe HS, while three died this past week, plus the shooters. From the esteemed Lancet Psychiatry Journal, we know that teens who use marijuana are 7x more likely to attempt suicide. Marijuana blunts feelings. Both Jaylen and Karl lacked empathy for themselves and others. Did these boys use marijuana? How much? How long? Legalizing pot normalizes it; states that have long-term medical marijuana programs have higher usage of all drugs. Those who support legalization proposals are promoting a system that legitimizes it. When pot is normal (or tobacco or booze) for adults, teen usage rises. Mass shooters James Holmes and Jared Loughner were known to be marijuana users — and not moderate in their use. Marijuana averages 13% THC today, opposed to 1-3% in the 1970s and 80s. Did marijuana feed their psychosis and the psychopathology of Fryberg, Pierson, Columbine killers and others? Using marijuana increases the chances for psychotic episodes, anxiety, aggression, schizophrenia, among other problems. 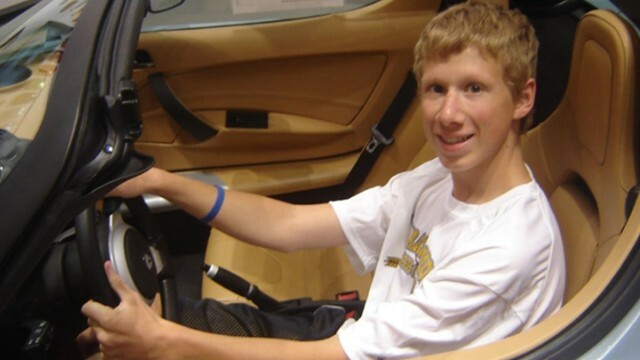 Karl Pierson, an 18-year old killed a classmate at Arapahoe HS in Colorado on Dec. 13, 2013. Does his diary, now under discussion, reveal marijuana usage? In all fairness, two of the worst mass shooters in the US, the perpetrators of the Sandy Hook and Virginia Tech massacres, appear to have never used marijuana. They were more logical in their planning and succeeded in killing more people, unfortunately. For every claim of a brilliant mind that used marijuana, without negative effect, there’s another person who was harmed by using it. The people described below indicate that marijuana has strong adverse reactions for some individuals, and for society. 1) On September 26, Brian Howard started a fire at the air traffic controllers station in Aurora, IL, holding up commercial planes for days. He was high, and admitted to having smoked marijuana right before the incident. 2) Amanda Bynes’ mother said she hasn’t been diagnosed with schizophrenia or bipolar disorder, as rumored, and blamed the weird behavior on heavy marijuana use. Amanda alleged her father had committed child and sexual abuse, but recanted. 3) Kevin Ward, Jr., was tragically hit by race car driver Tony Stewart on August 8, 2014, after he got out of his car to confront an oncoming driver on the track. He eventually died. It’s perplexing that he would get out of his car considering the situation, but autopsy results show he had marijuana intoxication. 4) Marijuana probably affected the mental states of Megan Huntsman and Erika Murray–two neglectful mothers who let their babies die in their homes. Other drugs may be involved, too. 5) According to the father of Jodi Arias, accused of the bizarre behavior and the murder of her boyfriend, she has never been the same since she started to grow marijuana at age 14. 6) Johar Tsarnaev, one of the Boston bombers, was supposedly easy- going and smoked a lot of pot. Since the Boston Marathon bombing, his brother, Tamerlan Tsarnaev has since been linked to a triple murder on Sept. 11, 2011. The victims had their throats slashed and were covered in marijuana. 7) In 2012, James Holmes shot and killed 12, and wounded 58, in an Aurora, Colorado, movie theater. Though he probably had not been sane for a number of years, a neighbor reported that he was frequently seen outside by the apartment building smoking pot. 8) On May 26, 2012, Rudy Eugene was caught on tape eating another man in Miami for 18 minutes before police arrived. When police couldn’t stop him, he was shot. Eugene died while the disfigured man survived. Toxicology reports showed that marijuana was the only drug in Eugene’s body when he gnawed the man. 9) Casey Anthony was amazingly detached from her actions and from her daughter’s death. According to a friend of Casey Anthony, she smoked a lot of marijuana, but he was unaware if she used other drugs. 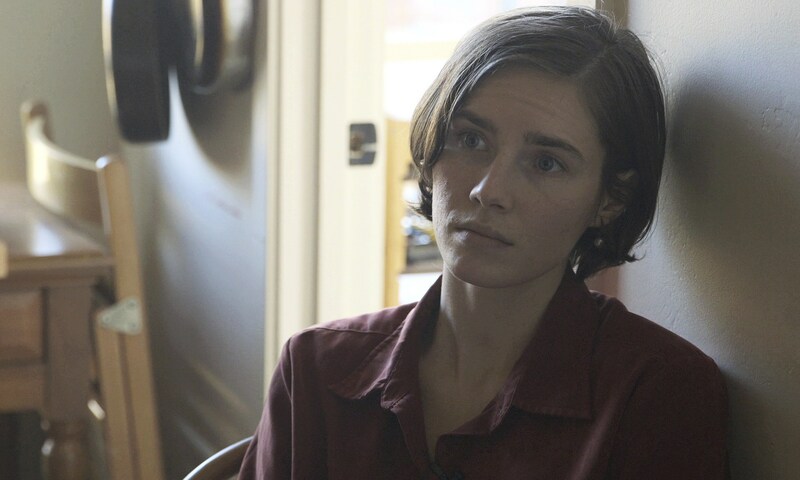 10) Amanda Knox, when confronted by police the day after Meredith Kercher’s brutal murder. A regular pot smoker at the time, she admitted to smoking marijuana the night of the murder. Her blunted emotional reaction to the bloody incident during police questioning was very strange. (THC stays in the body up to a month, it doesn’t pass like alcohol.) Without judging Knox to be guilty, we can certainly understand why Knox’s non-reaction to her roommates’ bloody death would lead Italian police to think she was guilty. She is also from Washington, a state that worships marijuana usage at a festival each year. One may conclude that Knox was excessively immature and out of touch, but then what was she doing in a foreign country? A recent shooter in Washington, Aaron Ybarra , had also “dabbled” in marijuana, although alcohol also played into his demons. These shooting seem frequent in western states. We need to see the correlation between the most unexpected school shootings and having medical marijuana in a state. Why do states without medical marijuana come up in the news less frequently? The list could go on, but this page represents a warning against validating marijuana. It’s ungrounded to think legalization would make marijuana less appealing to those under age 21, or regulate underage usage. 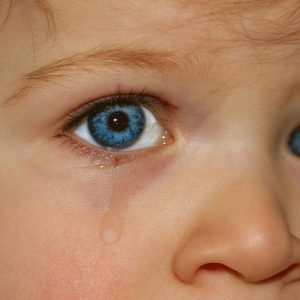 Knox, Ward, Anthony,Johar Tsarnaev or Arias were under age 21 during the incidents, or when they started using marijuana. 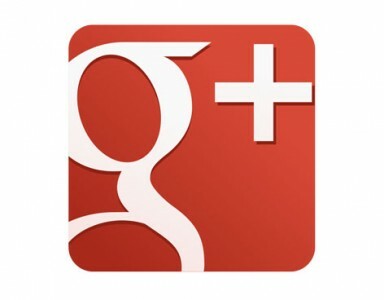 It’s likely that every individual mentioned above began use while while in adolescence. This “experiment” in legalization is an opportunity for us to step up the warnings and increase funding for drug education and prevention. It’s time to stop saying that marijuana isn’t harmful, or that it’s safer than alcohol. Most of these examples are Caucasians, but there’s also a Native American, one black and one Hispanic. Crazy, pot-influenced behaviors and psychosis don’t discriminate. They affect male and female, though the males are more likely to be shooters.